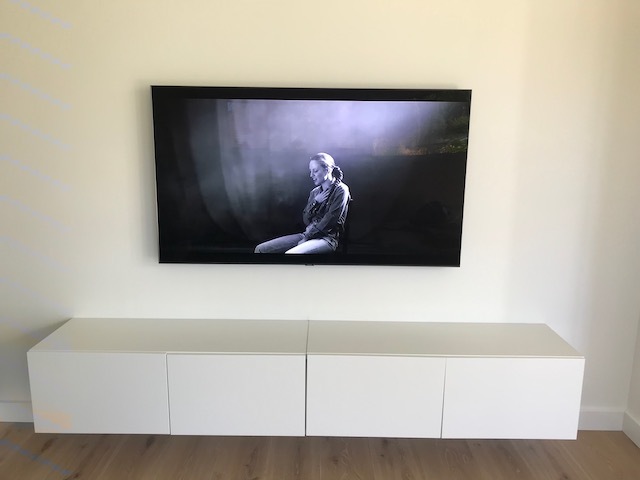 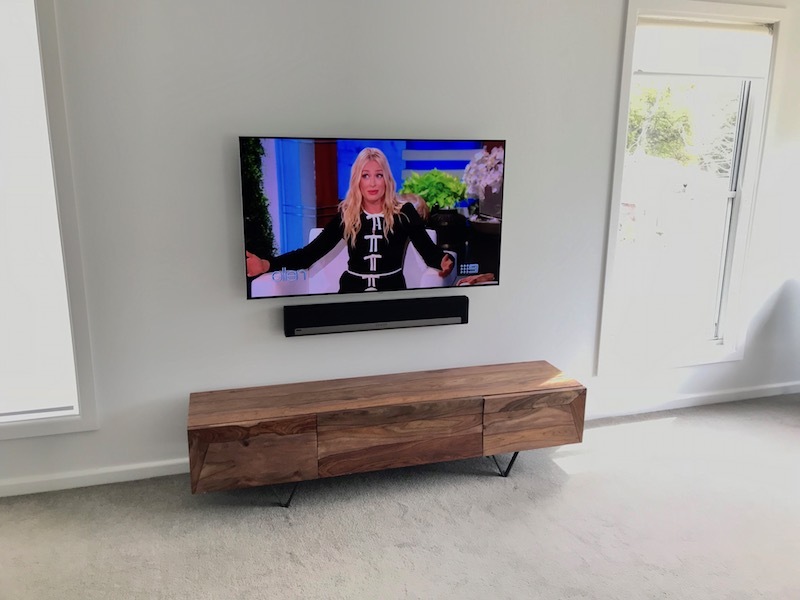 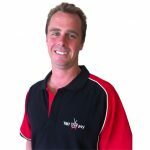 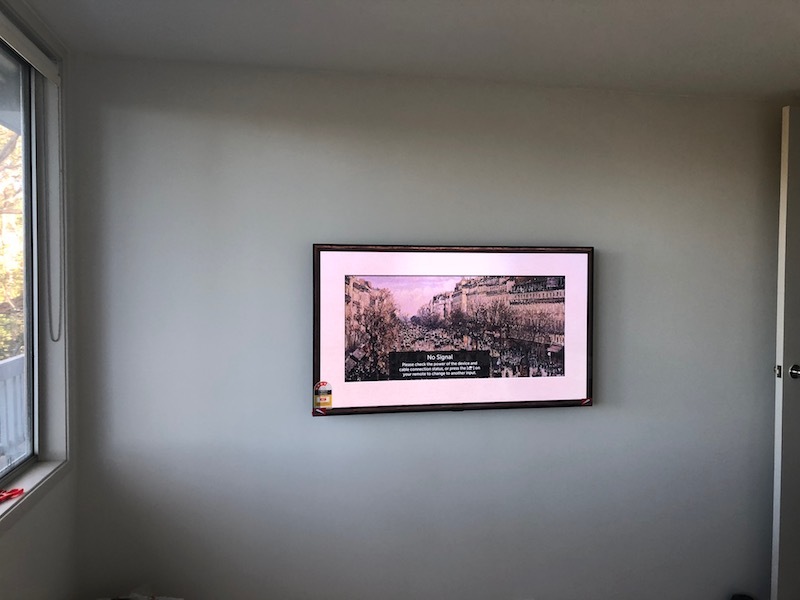 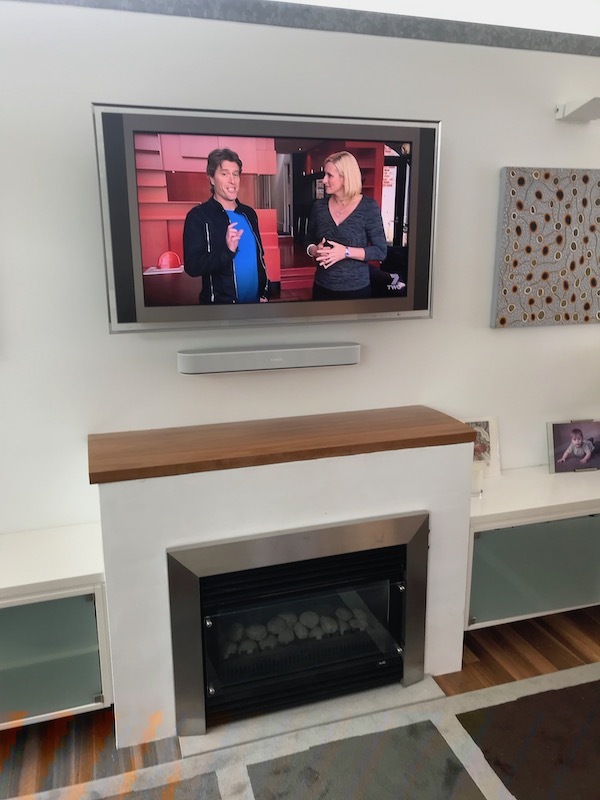 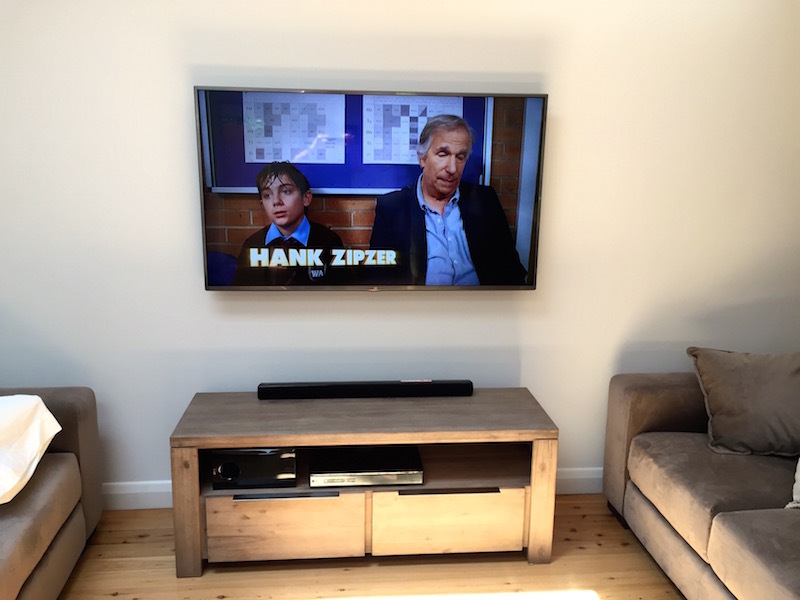 With this Television Installation Manly Northern Beaches Sydney the owner had just had the house renovated and wanted her new 60in LG LCD wall mounted. 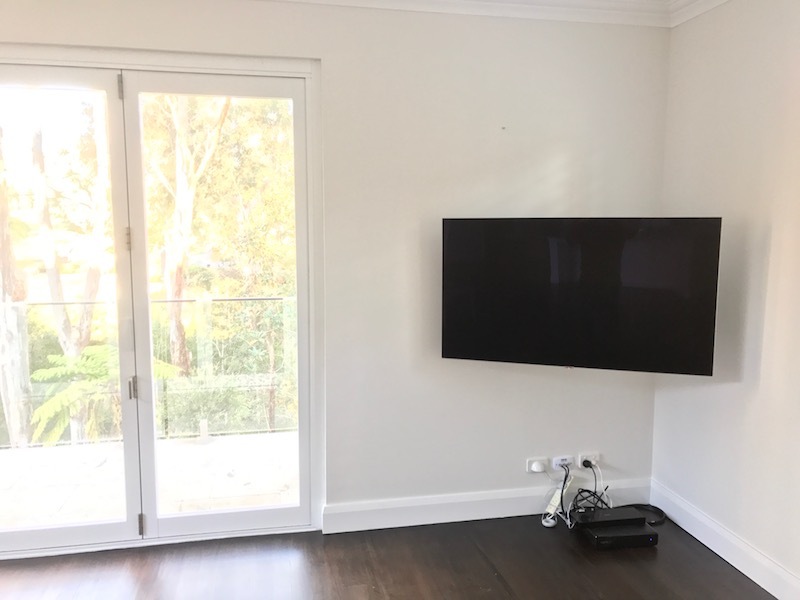 The builder put the power point and aerial up behind the where the television was going to be mounted. 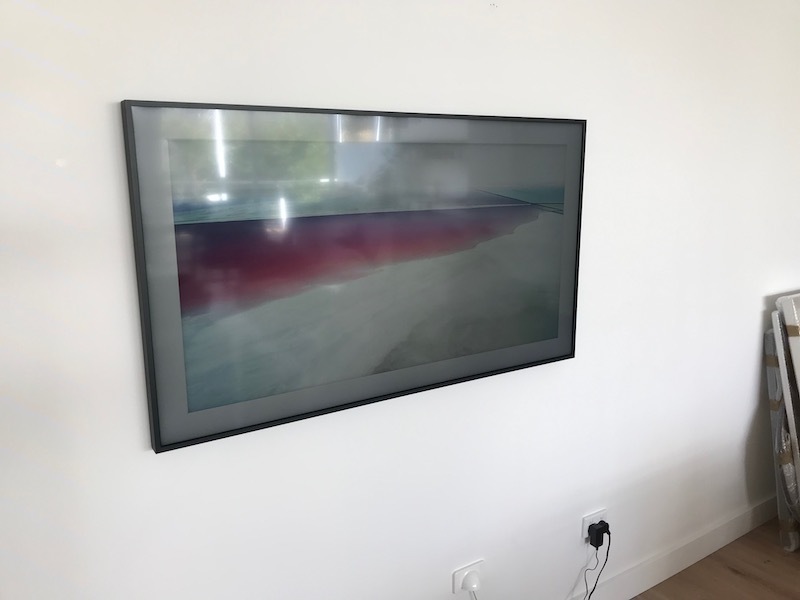 The HDMI cable and optical were already chased though the wall so we could connected the HDD/BD recorder.